In the debate of the backpack, we have always been a little dubious on bringing this into your day to day style; however, our Co-Founder fell in love with this style as she literally lived out of a mini backpack that could hold her laptop, notebooks, charger and more. So, of course - this month we're giving a nod to the Day Warrior who is getting things done! 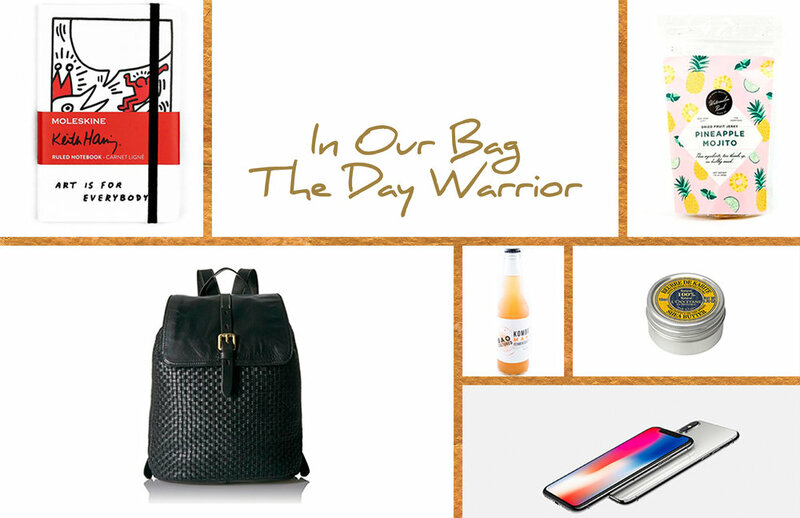 Read more of the Oct Issue and see In Our Bag | The Day Warrior in mag.